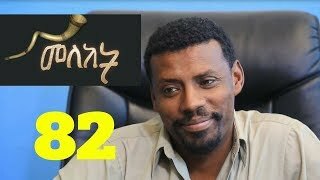 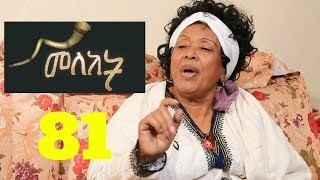 Ethiopian Amharic weekly TV drama series MELEKET part 87 | የመለከት ተከታታይ የኢቢሲ ድራማ ክፍል 87 እነሆ! 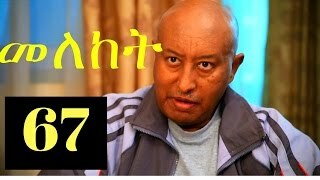 The Latest Episode of Meleket Drama part 77 | የመለከት ተከታታይ የኢቢሲ ድራማ ክፍል 77 እነሆ! 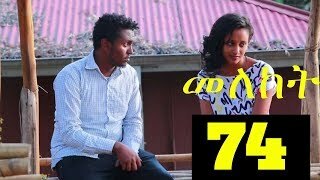 The Latest Episode of Meleket Drama part 76 | የመለከት ተከታታይ የኢቢሲ ድራማ ክፍል 76 እነሆ! 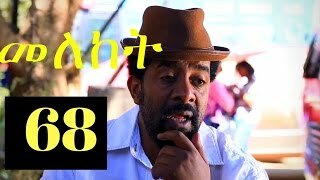 The Latest Episode of Meleket Drama part 69 | የመለከት ተከታታይ የኢቢሲ ድራማ ክፍል 69 እነሆ! 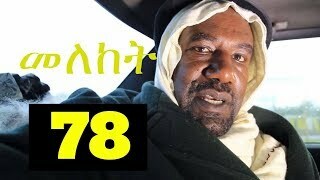 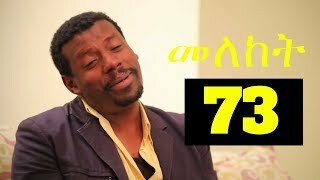 The Latest Episode of Meleket Drama part 67 | የመለከት ተከታታይ የኢቢሲ ድራማ ክፍል 67 እነሆ!